Fifteen years after disbanding Plow United reformed. To say they picked up where they left off would be an understatement and incorrect. 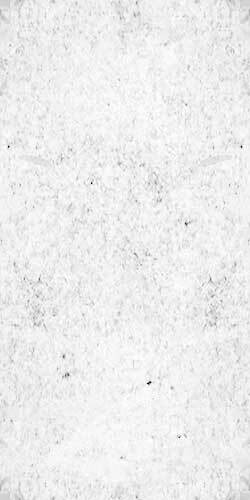 In fact, they picked up right where they would have been had they never disbanded at all. It's like they gained fifteen years of improvement without having actually played together for those fifteen years. 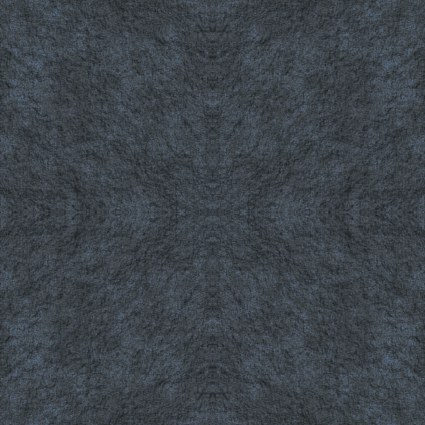 It's incredible, really. It's a rare thing for a band to reunite after as much time and come back better than they've ever been before. As a long time fan I couldn't be happier with the Plow United of today. As someone running a record label releasing this new EP with the band, I am on the moon! 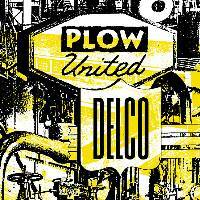 Delco is the second record to be released by Plow United since reforming two years ago. The songs were written very much about their hometown in Delaware County where the band first got its start. It plays as a four track reminder of who Plow United was, who they have become and where they are going next.